You need a venue. Yes the search is officially on to find your dream wedding venue. Where to start? Obvs you start online. But where? What do you look for? If you type “wedding venue” into a Google search, you get 4.63 million results – trust me I just tried it. If you narrow that down to “uk wedding venue” you get 2.26 million results. Better, but you’re quickly realising that you’ve gotta get real specific about what you’re looking for to have any chance to getting some manageable results. So maybe you start with some geographic constraints. You probably know whether you’re looking at a particular County or area of the country. Maybe it’s Devon, maybe it’s ‘the South West’. But even if you put ‘wedding venue Devon’ into good ole Google, you still get 1/4 million results. is there something your wedding venue must have? A barn? A marquee? Landscaped gardens? Woodland? Add those into your search too. I get calls all the time from wedding directories asking us to list with them. There are a lot, A LOT of wedding directories out there. Some are great. Some are (really) not. How do you find the best ones. There are the big movers in the directory world like Hitched. They have a lot of wedding venues and other suppliers but they cater for all budgets and styles so it can be difficult to wade through the hundreds of options there, everything and everybody is in there. It can be a good idea to go through one of the big wedding blogs you already follow. So if you like Rock My Wedding as a blog, they have a directory called “The Love Lust List“. Maybe you’re a fan of Love My Dress, their directory is called Little Book For Brides. 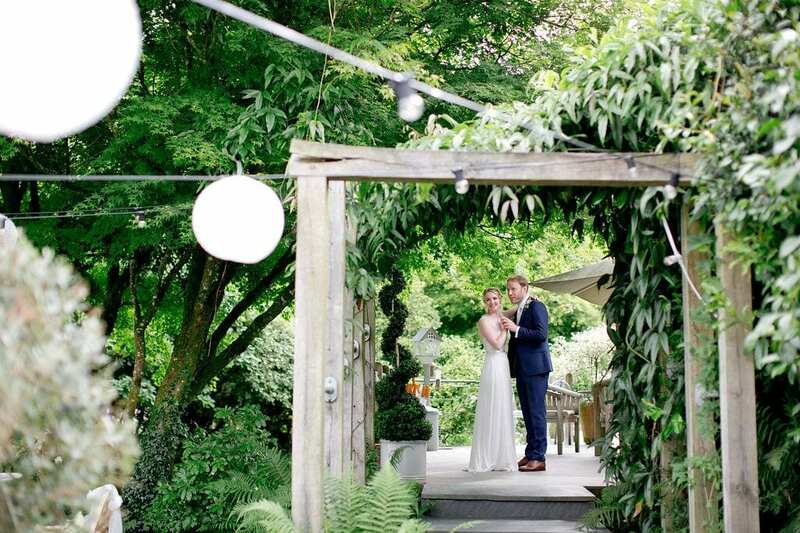 One of our favourites is Coco Wedding Venues which focuses solely on wedding venues. Emma the founder of Coco has a great eye for style and always knows what’s occurring in the wedding world. There are blogs for all kinds of weddings, festival, boho, woodland, DIY. You name it, there’s probably a blog for that kind of wedding. The more niche the wedding blog, the more limited their venue list is likely to be. That can be a good thing depending on what you’re looking for. Social media is not just being used by people to watch funny cat films (never seen one, honest!) but more and more they’re being used as additional search engines. Youtube, Instagram and Pinterest are all seriously underrated ways of finding a wedding venue and other wedding suppliers. If you type ‘wedding venue Devon’ into the search box of Youtube, Insta or Pinterest you’ll get a load of choices you can quickly scan through. Again narrow your search with location, style and must-have’s. When you see something you like the look of, click and there’ll be a link to take you through to a website where you can get more details. Searching hashtags on Insta is a great way of finding not just wedding venues but anything else for your wedding. And the advantage of these particular social media searches is that you get pictures rather than just a screen of writing. So you can quickly decide from the photos whether the venue is worth looking at in more detail. Yes venue websites are still the place to get the details of a wedding venue but these shortcuts can help you get to those websites more efficiently and quickly so you can get what you want, without making your head explode. why don’t you just hire a marquee in the back garden? Are you following us on Insta yet? Pop over and take a look. If you haven’t downloaded our summer wedding brochure yet, go on, you know you want to! Click here to get the link to your inbox.